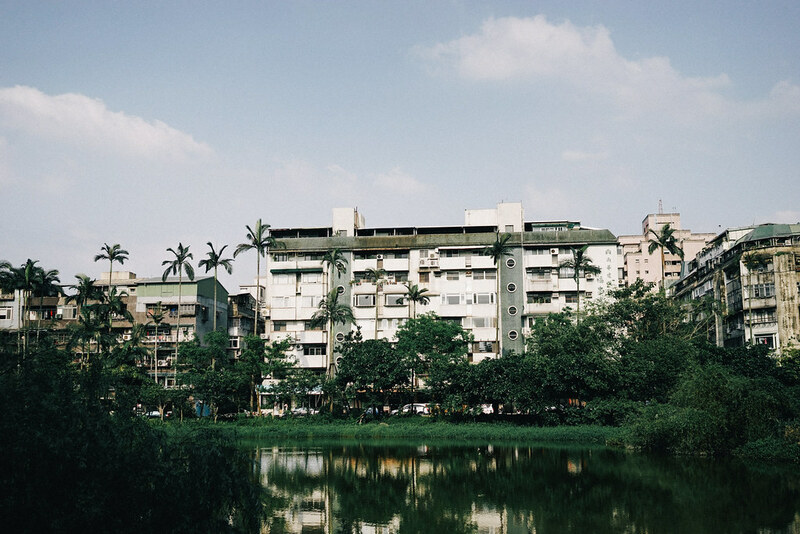 Earlier this spring I flew to Taipei with Suitcase Magazine and The WW Club. 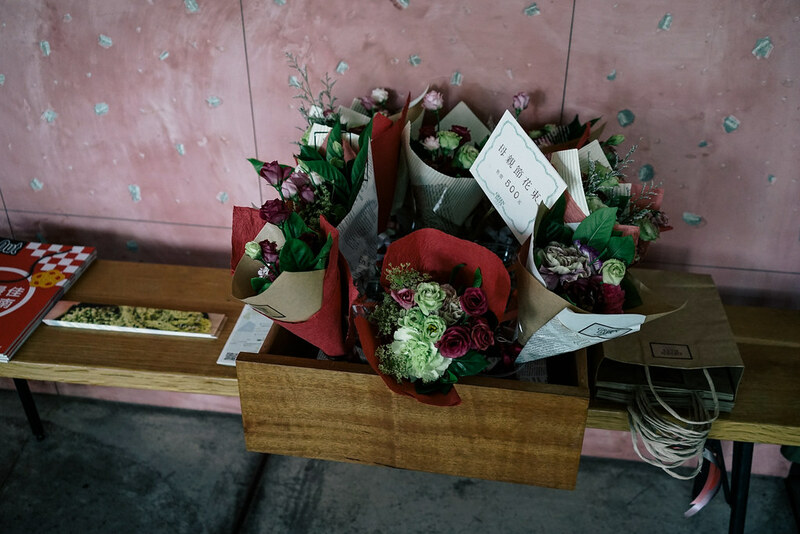 The trip was part cultural immersive and part women’s working club, where a group of women from different areas of the industry came together to connect and explore Taipei. We spoke on a panel about our experiences in the industry, with sage advice from Serena Guen, Alice Levine, Phoebe Lovatt and Madeleine Poole all retold inside the latest issue of Suitcase Magazine. 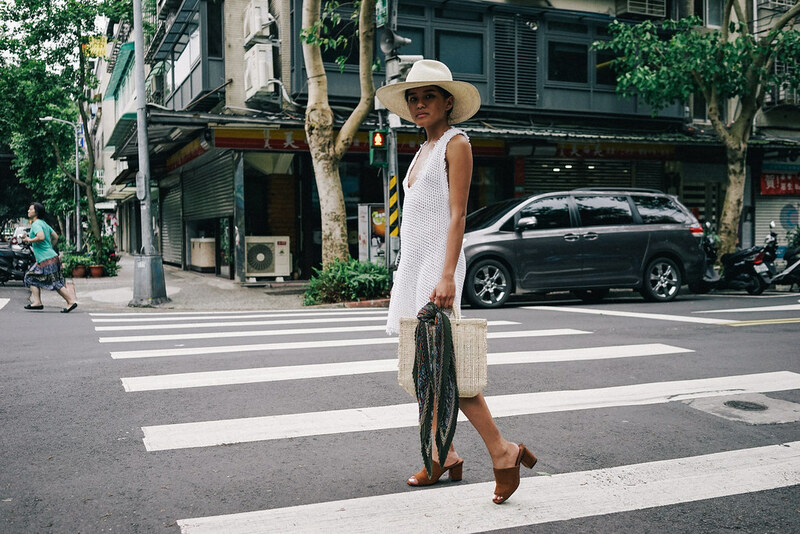 Phoebe of the WW Club and I were slated to explore the design scene of Taipei, here’s a few of my favorite places below. 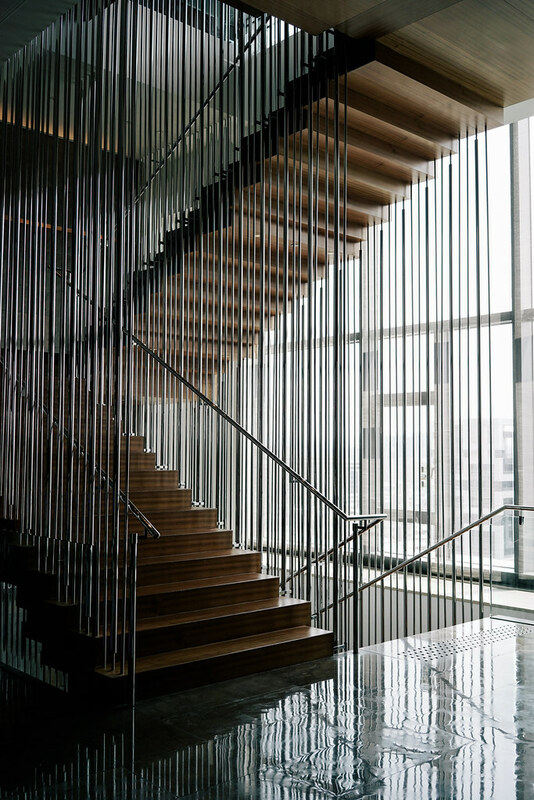 We stayed at the W Taipei, a stunning high-rise hotel with white glove service. As an American, I’m constantly blown away at the level of attention and detail that goes into hospitality in Asia, my stay at the W Taipei raised the bar to a new level. 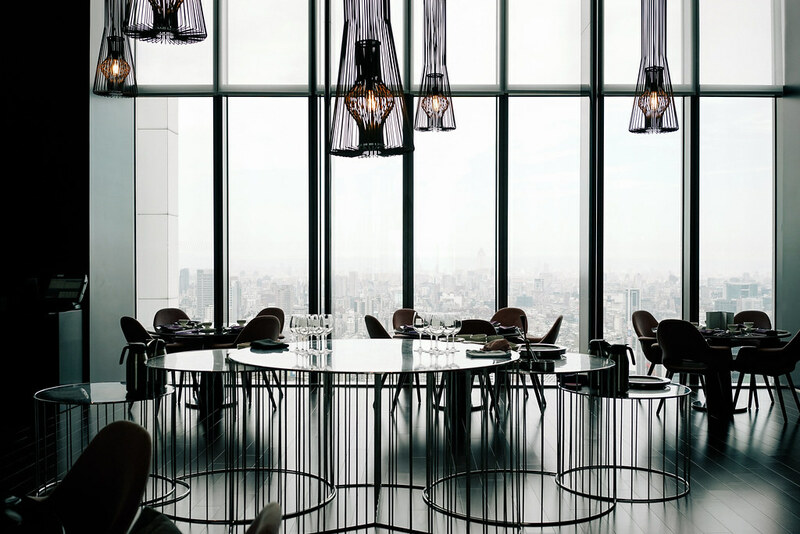 360 degree views of the city from Yen Chinese Restaurant at W Taipei. 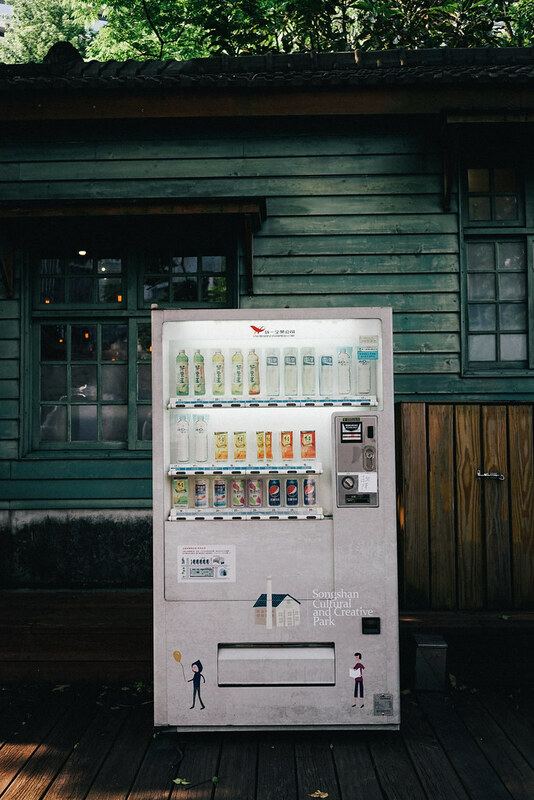 I found the design throughout the city to be extremely friendly, with an endearing graphic design element that was soft-hued and playful. My favorite neighborhood to explore was Songshan District, home to cozy coffee shops and concept shops stocking everything from imported ceramics to shops stocked with local designers. This neighborhood reminded me a lot of Condesa in Mexico City, every street corner framed by lush foliage. 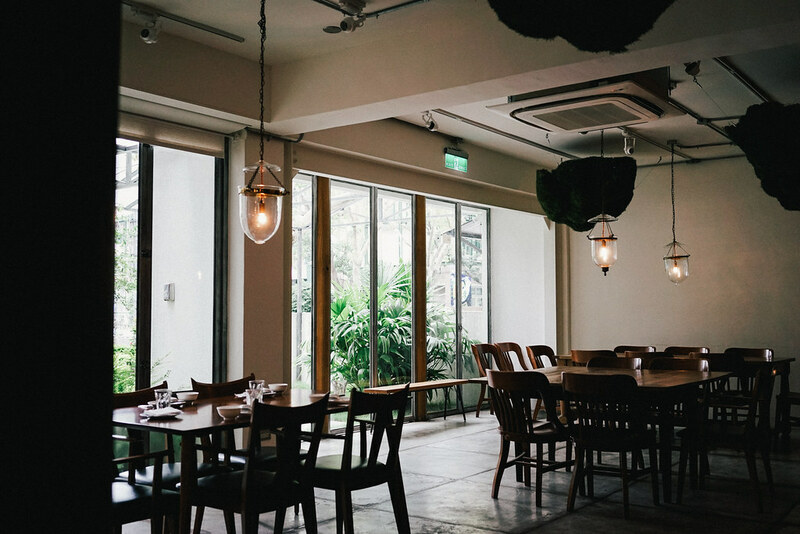 One of my favorite meals was at Fujin Tree in Minsheng, where the restaurant took a contemporary take on traditional Taiwanese cuisine. 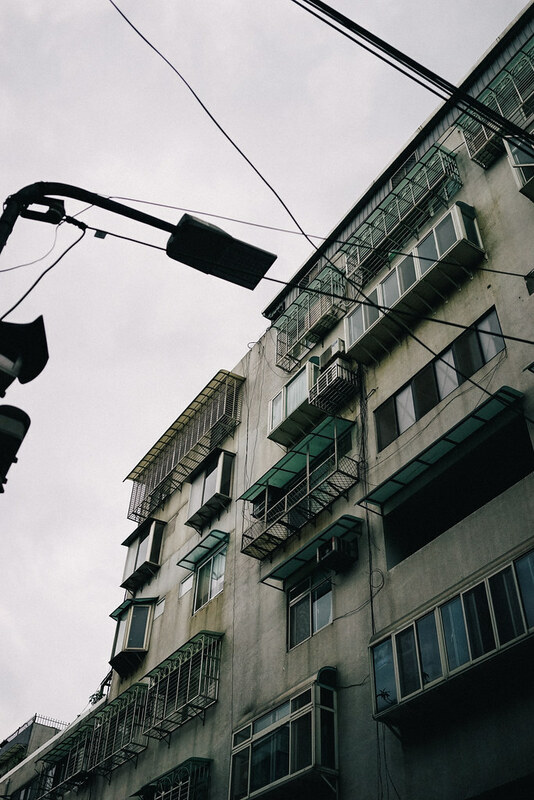 The pastel grade of buildings in Taipei. 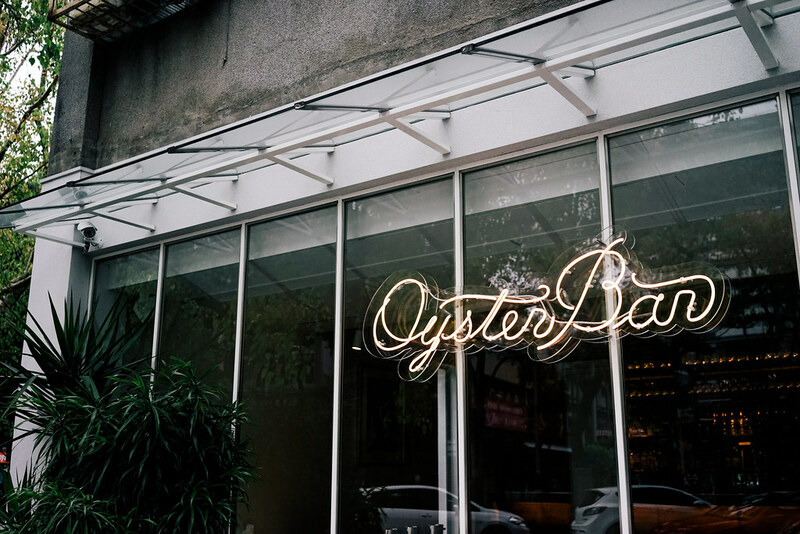 Oyster Bar and champagne is another restaurant owned by Fujin Tree, well loved by those with a design-driven eye or aching for Paris. Closing notes: I found that everywhere we went in Taipei, people went above and beyond to accommodate us, whether that was navigationally or situationally. The food scene here lives up to all expectations, and it’s impossible to choose between the exceptionally fresh fried bites from the street vendors or savory, well considered courses from the restaurants. Between the food, the people, the rich diversity and harmonious co-existence between city and nature, Taipei is a city full of sensory flavors and juxtaposition, and I can’t wait to return to this city again. A huge thank you to Wina, Charlene, Sally, Carice and the rest of our new friends from W Taipei for showing us around, Serena Guen and Emily Ames of Suitcase Magazine and Phoebe Lovatt of The WW Club for an unforgettable trip.